Police in Toronto and Mississauga, Ont., have made two arrests in connection with alleged thefts from the LCBO. The two men were arrested after separate incidents at liquor stores in the GTA earlier this week. Peel Regional Police say that on Monday they arrested a 25-year-old man after he allegedly placed several bottles of alcohol in a dufflebag and left an LCBO in Mississauga. Toronto police say they arrested a 48-year-old man on Tuesday after he allegedly took several bottles from an LCBO and left the store. The arrests come after the union representing LCBO workers recently raised concerns about increasingly brazen thefts from the stores. 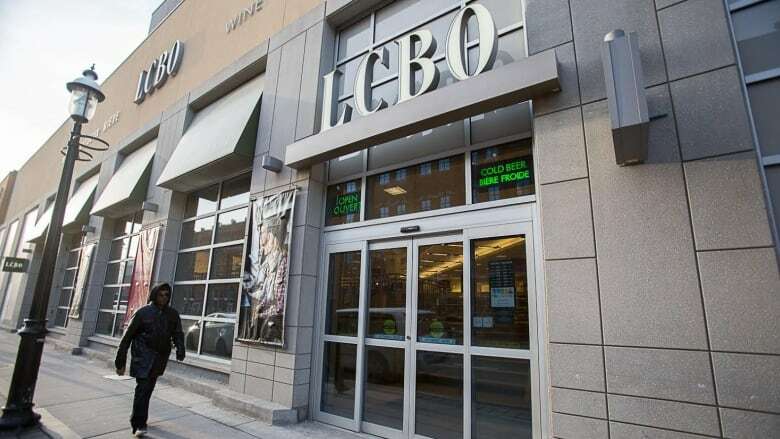 The LCBO said last week that it has increased spending on security, which includes CCTV technology and in-store deterrents.